NSOs, SSOs and Coaching Providers can now go to their Partner Portal to view how many days are left before the current term bookings rollover. The message below will appear on the Dashboard or My Bookings pages to show how many days there are remaining for organisations to address any bookings from the current term that require action. Once the bookings are rolled over it means that bookings are closed in preparation for the next term, and are unable to be edited further. Learn more about the booking status types here. NSOs, SSOs and Coaching Providers can now see a snapshot of the status of their coach network with the new graph displayed on the My Associated Coach Network. The graph shows the current number of coaches in the network that have a status of Active, Invalid or Pending. To find out what each status means click here. NSOs, SSOs and Coaching Providers can now view a summary of all bookings assigned to a particular coach. An All Bookings tab has been added to the Coach Contact Details page. From this tab Organisations can view a summary of all the bookings assigned to the coach (shown below), regardless of what sport the booking is for. Organisations can click the drop down arrow on the right of a booking to view the booking details, however organisations will only be able to view booking details for the bookings of their nominated sport. Schools can now keep track of the progress of their bookings through the Activity Log. They can also view and edit their booking requests that are ‘In progress’ or ‘New’ to account for changes in group sizes or age groups. The relevant sporting organisation will also be notified of any changes made. Select View Booking on the booking you wish to view. On the Booking Details page (see below) schools can view the Activity Log to see the completed actions relating to their booking such as who it has been assigned to, and any changes that have been made. On the top right of this page, schools can also click the edit icon (pencil) next to Ages and Max Participants to edit these details. 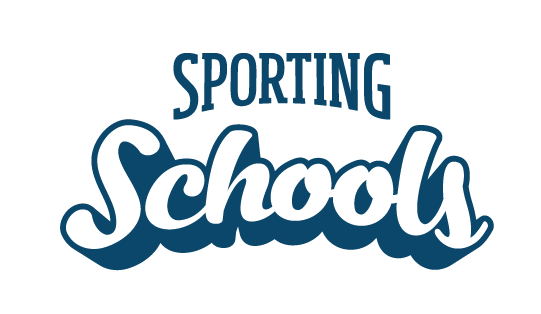 Visit our online Help Centre for schools to understand how to use the Sporting Schools portal.